With Mother's Day approaching this next week, I'm made aware of how much mothering is a theme in my books. 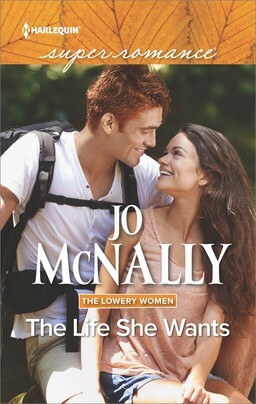 Baby books are popular in romance novels. Statistically, covers with babies on them seem to attract a lot of readers. I don't have many babies in my books. Or on my covers. Nor do I seem to take looks at the traditional view of motherhood all that often. No clue why. I'm just observing. Wondering. Knowing me, there will probably be another book in there somewhere. Something I'll figure out or realize that will come out in story form. In the meantime, in honor of Mother's Day, I'm bringing you a couple of my favorite books that are good Mother's Day reads. Good gifts for Moms. The first is my March Superromance, Mother by Fate. This book has been on its Amazon bestseller list since a month before it was out. And is still there. It's the story of a woman who married into a daughter. And then lost her because she wasn't her own biological child - though she raised her from birth. 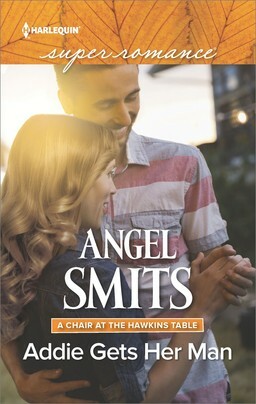 Years later, divorced, she falls in love. Head over heels in love. And he has a daughter. One she can love but only from afar. Because she knows she has no rights to be a 'real' mother to her. There are a lot of other things happening in this book. A hunt for a woman on the run. Lies and betrayal. Goodness and hope. And then there's another ttq look at mothering. 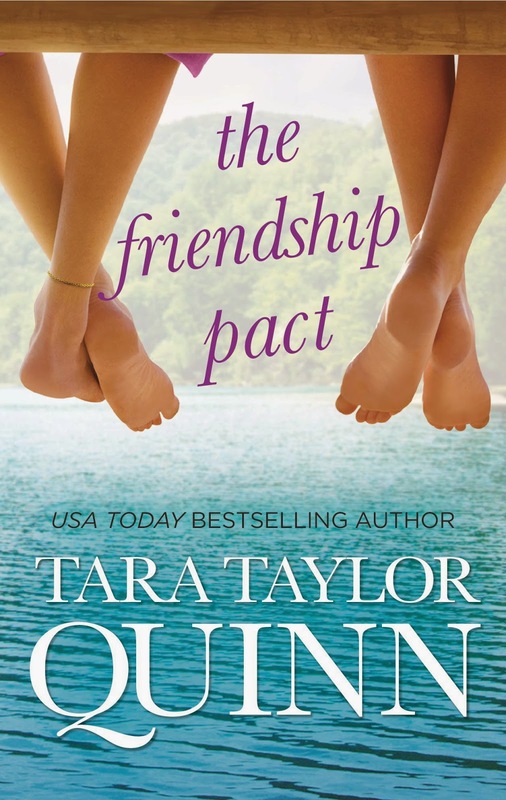 The Friendship Pact is on special pricing right now. 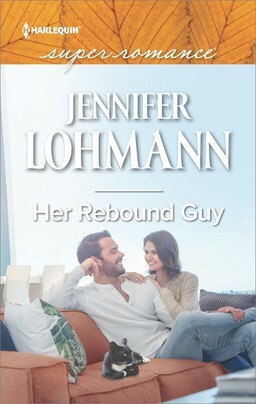 It's only $3.99 in the Kindle Store. 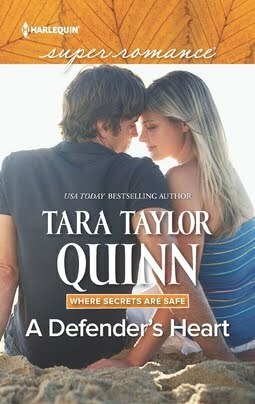 It's a single title release with MIRA and is neither a romance nor a suspense, but is filled with love and secrets. It's the story of two women. Best friends since grade school. They'd die for each other. But motherhood tears them apart. One is married, trying to start a family. The other never wants to marry and is pregnant by artificial insemination. Tragedy happens. One loses her child. The other has a terrible secret about hers that she just can't tell. I don't know where the stories come from. 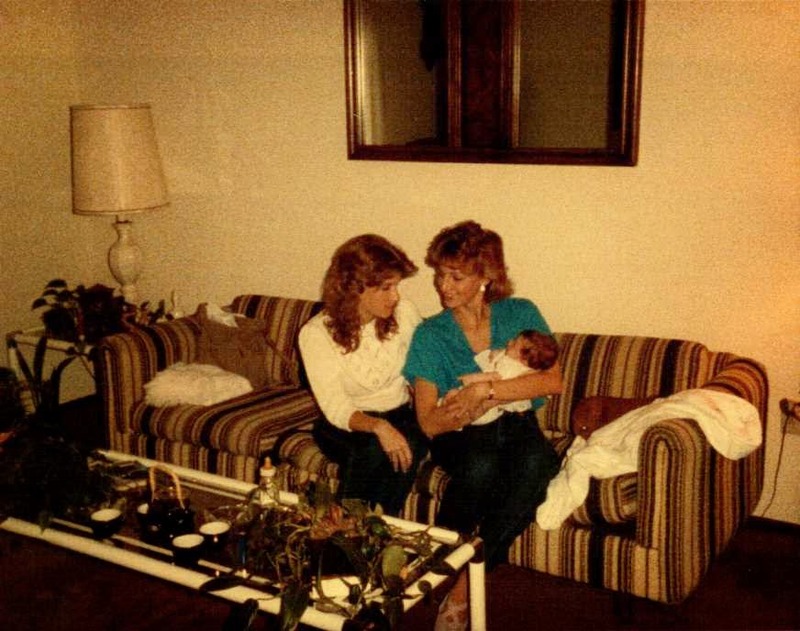 I've never stopped to analyze my feelings about motherhood. You can bet I'm going to, though! I recently found this photo. It's a picture of my lifetime best friend and I. We met and clung from kindergarten on. She's the one holding the baby. My baby. The photo was taken the day she became my daughter's Godmother. The Friendship Pact is dedicated to her. Heart of my heart. Today, May 5th only, tell me something you learned about motherhood from your mother. Or your best friend. I'm going to do a quote board. And for every quote I use, I'll give away a free eBook of Mother By Fate. I'm one of 7 children. I learned how to be calm from my mother. Nothing fazed her. I used to think that memories were weak. I now know how powerful they can be. Enough to sustain us. Hold fast! "Take pictures every chance you get!" My mother always had a camera on hand, but made sure she included herself every now & then. Your mother was right!! The photo up there of my best friend and I is a recent find. I'd forgotten that moment until I'd seen it. The first time those words flew out of my own mouth, I knew my mom was was watching over me as I have muddled along, mothering her grandchildren. And what does 'Don't crumb up' mean! I'm guessing don't make a mess? I'm off to look it up! Everyone who posted - I'm using all of your quotes! 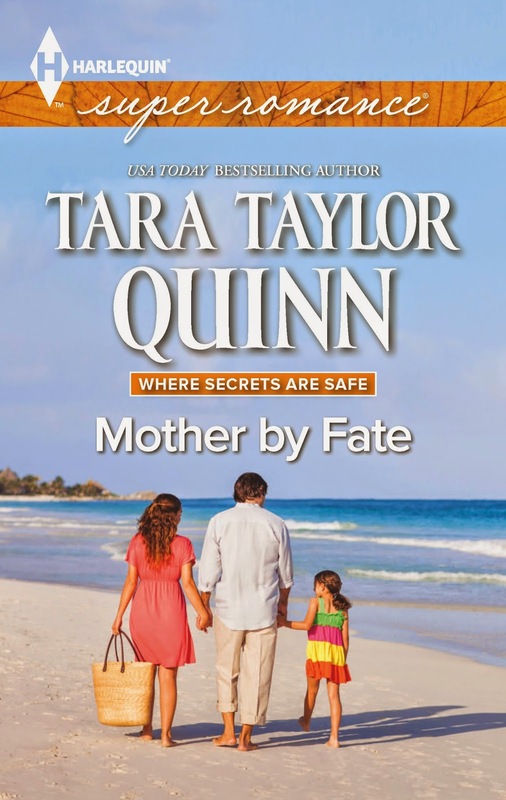 Send your email to staff@tarataylorquinn.com for your eBook copy of Mother By Fate! When I need to calm down or am upset about something I go to my room close the door and lay on my bed and read.